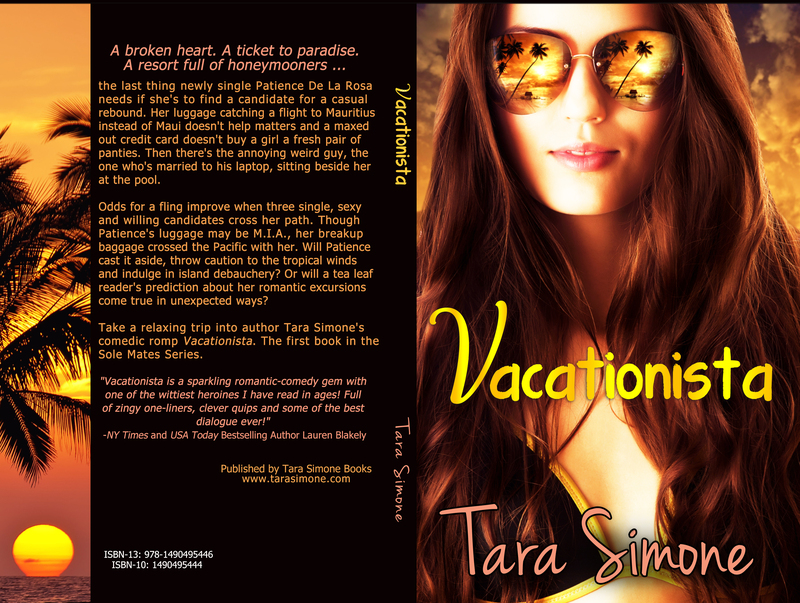 Blogger's Note: I'm pleased to give you a sneak peak at Tara Simone's new book, Vacationista. Enjoy! 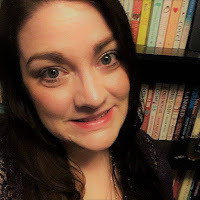 Want a chance to win a $25 Amazon giftcard? I know all you Kindle hoarders want one!!!! 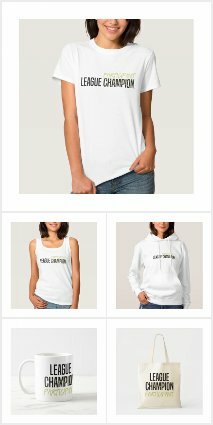 Like Tara's Facebook page and one lucky person will be chosen at random!! !